The cyberpunk bartender visual novel VA-11 HALL-A is slated for PlayStation Vita on November 14, 2017. It'll be a $15 digital release with PlayStation TV support, and there's also a physical edition on the way from Limited Run Games that's said to be the company's "largest Vita run ever." Even if you aren't particularly interested in the Vita version, you should watch this unconventional launch trailer. 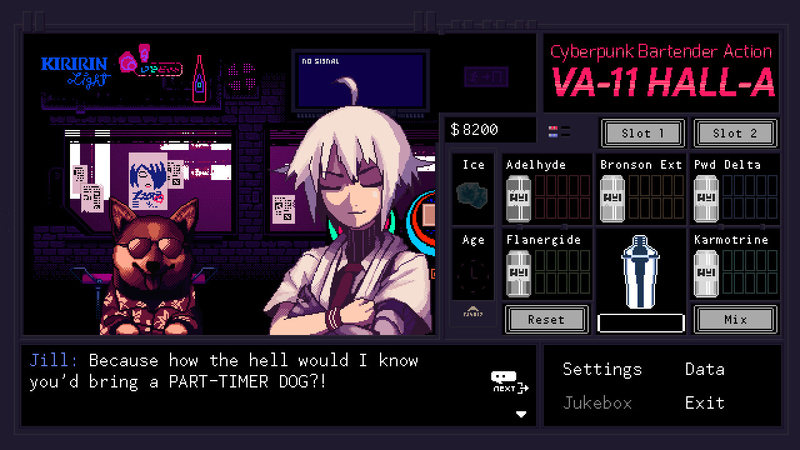 It's half VA-11 HALL-A footage, half jam session, and completely excellent. 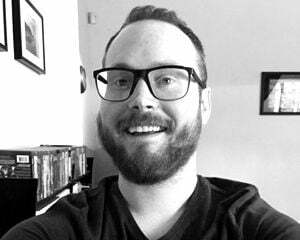 I do wonder if this'll make it over to any other platforms. It would probably slay on Switch.